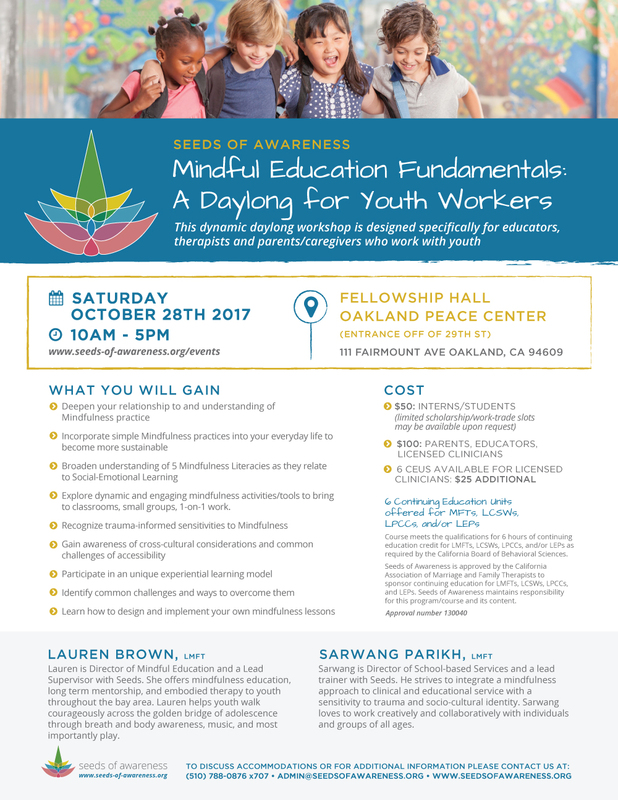 Join us for the Seeds of Awareness 2nd Annual Fundraising Hoedown! 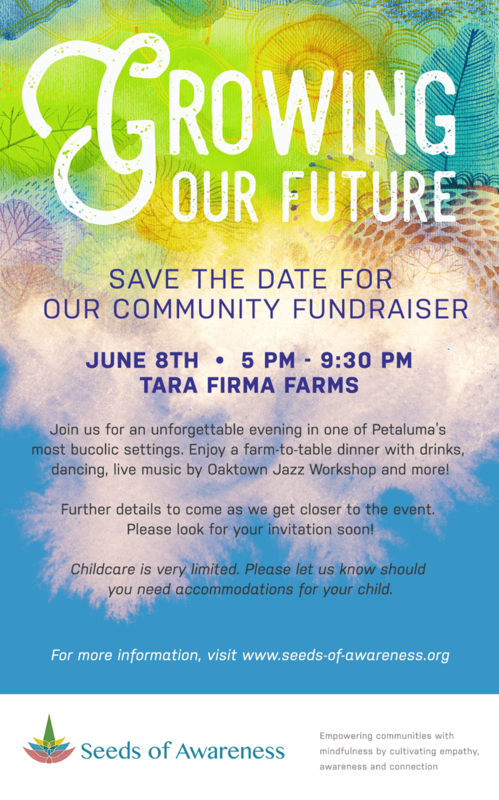 Thank you for making Growing Our Future – A Community Fundraiser – a success! Seeds hosted its first fundraiser at Tara Firma Farms in Petaluma attended by 150 guests. Seeds raised a total of $90,000 in revenue, a great success! 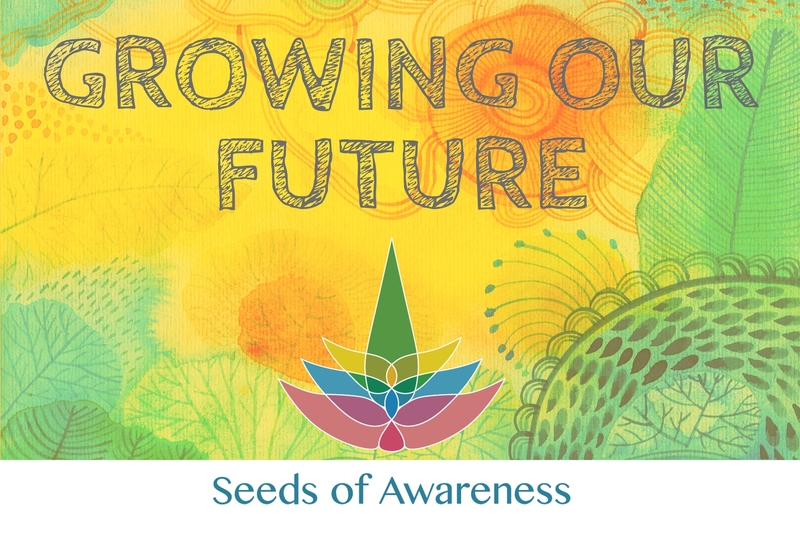 These critical funds help support the Seeds’ offering of school counseling, community counseling, as well as outdoor nature-based programs to children and families who need us most. Oakland non-profit youth jazz ensemble Oaktown Jazz Workshops entertained the crowd as Seeds counselors took guests through a variety of activities. Nine year old Seeds recipient Deiva Numair gave a heart melting performance on the Ukelele leading up to a moving presentation and ask by Seeds founder and Executive Director Douglas Lerch. Seeds’ Director of Mindful Education Lauren Brown closed with a thought provoking song. Sonoma County funk band Marshall House Project closed out the nights festivities with music and dancing under the stars. 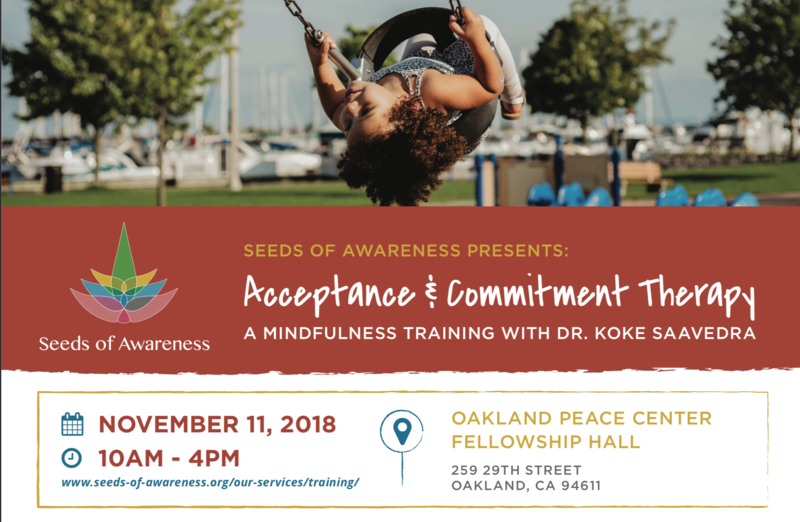 Seeds gives thanks for the generous support of their partners: Lagunitas Brewing Company, Revive Kombucha, Montperi Catering, Preston Farm and Winery, along with its fiscal sponsors San Francisco Foundation and The Guardsmen. Seeds will continue to accept donations to support our scholarships for the counseling services they provide to schools effected by the Santa Rosa fires. Due to the fires in our North Bay community, we have decided to postpone our Sowing the Future Gala. We appreciate your support and look forward to rescheduling. We will keep you posted on a new date.